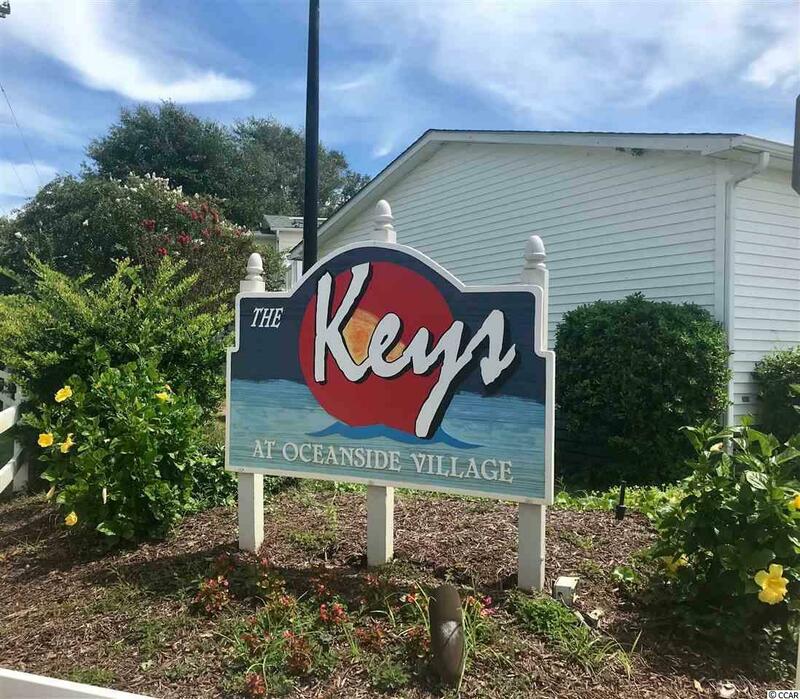 Beautiful 3 Bedroom 2 Bath Beach Home located within the Highly Desired community of Oceanside Village East of Business 17. 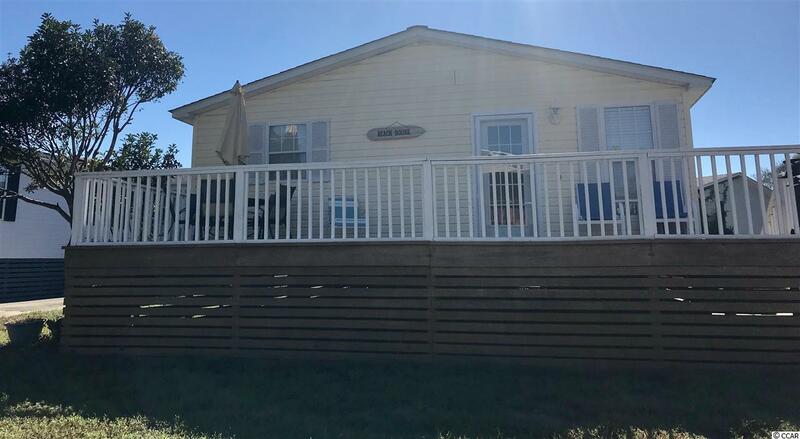 Great Bonus as a resident of Oceanside is the Private Beach Access that is located next to the Conch Cafe approximately block from the home! This great find is in the desired section of Oceanside Village called 'The Keys' with easy access to the beach road at it's back gate. Three bedrooms, two baths with open concept and great natural lighting. The home has great flow throughout with many updates including hardwood laminate, lighting, interior doors, toilets, vanity, paint and more. Walking distance to the ocean and no flooding issues! Live your vacation lifestyle all year round or rent out the property. Community allows long term and part time rentals. Plenty of parking to fit up to 6 vehicles. Sit on your porch early morning with coffee and always be at peace knowing that the beach is literally steps away. Community offers multiple amenities which include security, trash pickup, lawn care, multiple pools, beach access, fitness facility, library, fishing and more. This community is perfect for everyone who wants to spend time outdoors and live an active lifestyle. Enjoy riding your Golf Cart, Bike, Walking or spending time at the Splash Pool, Hickory Pool, Indoor Pool and Hot Tub. The neighborhood has families of all ages. Some homes are vacation rentals, second homes and some permanent residences. Additional activities include a pickle ball court, horse shoes, softball, basketball, tennis, a Library and many activities at the community center like family movie nights!! A Very Pet Friendly Community enjoy time with your furry friend at the Bark Park located in the center of it all near the parks/recreation. 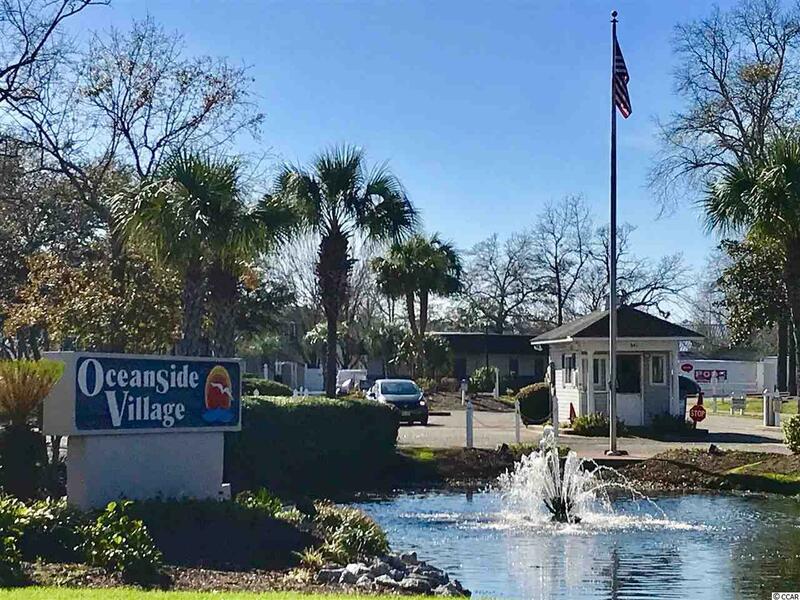 Oceanside also offers Storage Unit rentals located within the village. 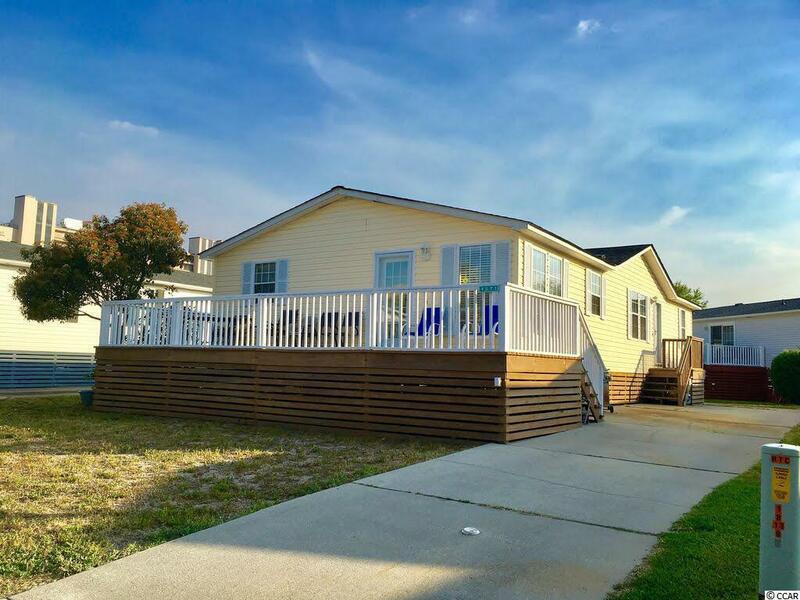 Excellent location East of 17 close to the beach! New roof in 2017. Lease and Amenities are charged Monthly. This area was not flooded during the recent storms!! St. James is a desired school system. Sold furnished this is a MUST SEE! *All measurements are approximate and should be verified by buyer.